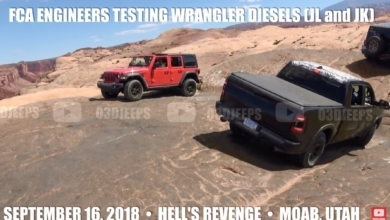 We just spied the 2018 Jeep Wrangler Rubicon diesel for the first time in the desert with a caravan of RAM turbodiesel trucks. 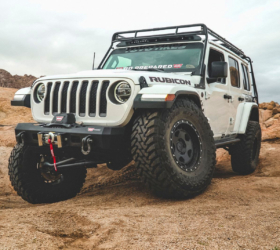 The Rubicon mule underbody view shows a DEF tank for the diesel’s emissions system which even has its own skid plate. 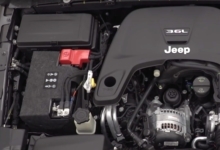 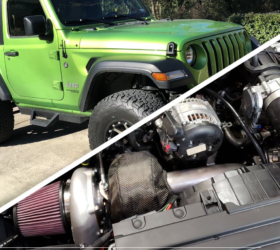 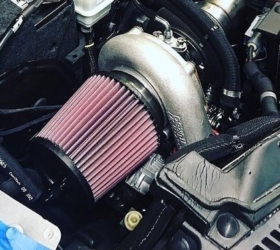 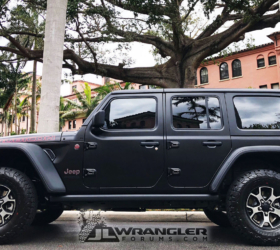 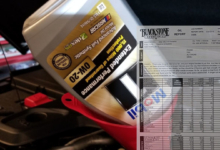 This provides yet another confirmation that the 2018 Wrangler will offer a diesel engine option in North America, which is all but assured to have the 3.0-liter VM V6 diesel engine expected to be paired with the 8HP75 transmission. 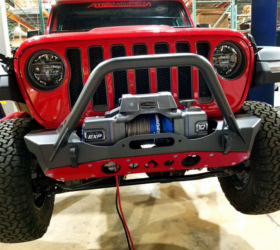 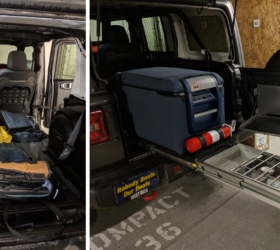 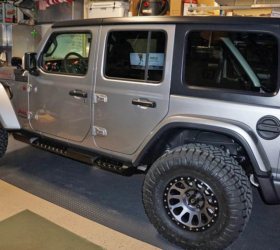 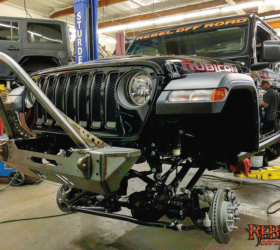 Other details seen under the body of the 2018 Jeep Wrangler reaffirm that it will retain the JK Wrangler’s solid axles suspension setup. 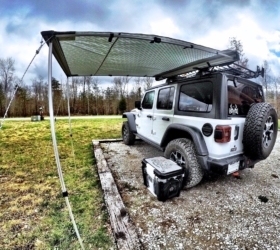 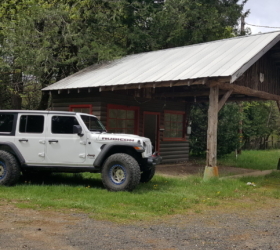 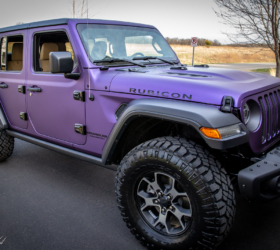 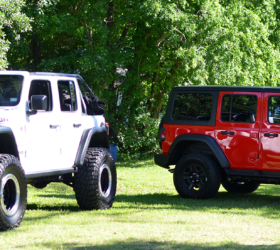 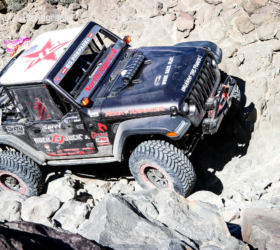 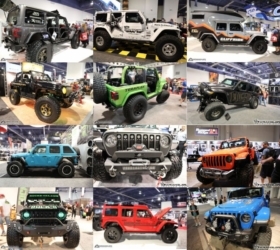 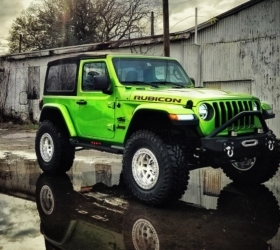 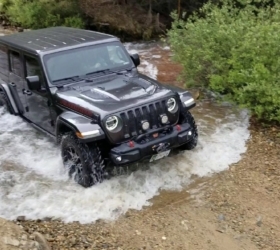 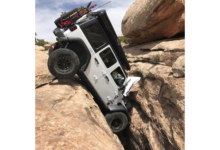 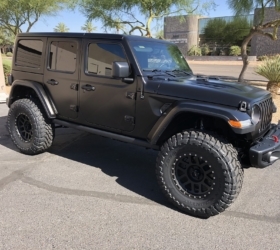 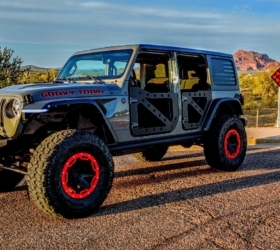 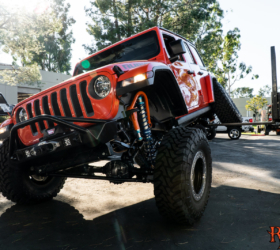 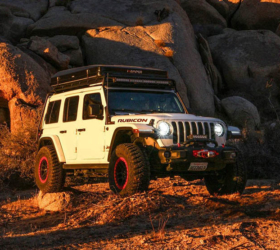 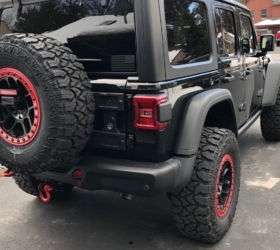 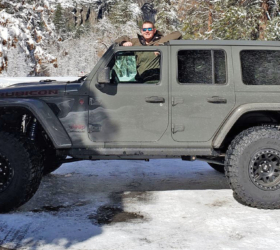 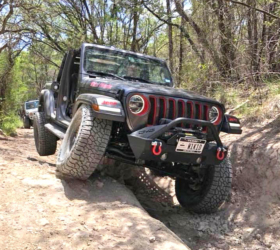 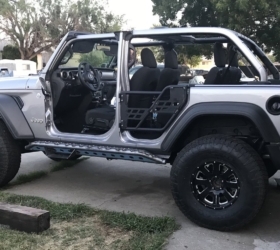 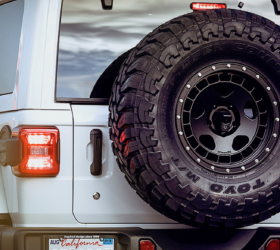 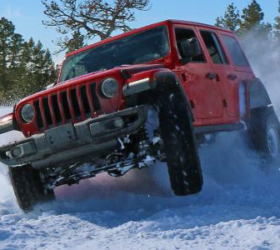 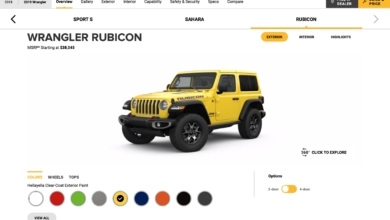 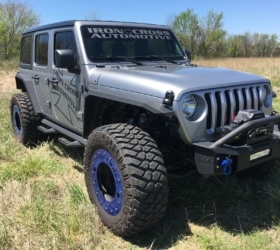 The JL Rubicon is also sure to receive beefier axles and tires. 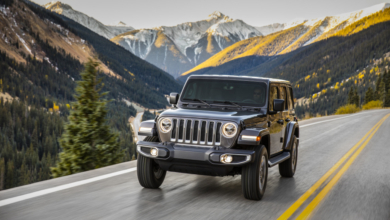 See the full 2018 Jeep Wrangler diesel photo gallery.